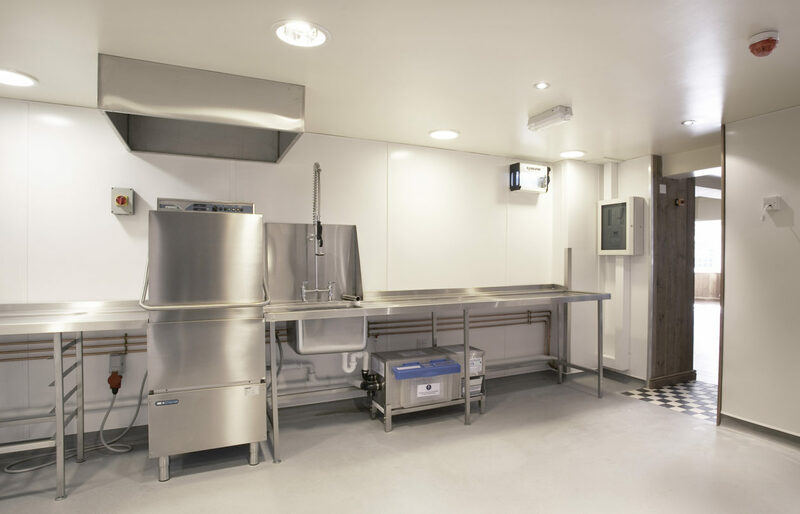 Ideal for industrial food areas, commercial Kitchens and assisted Bathrooms. Uniclic system ideal for commercial and domestic use. 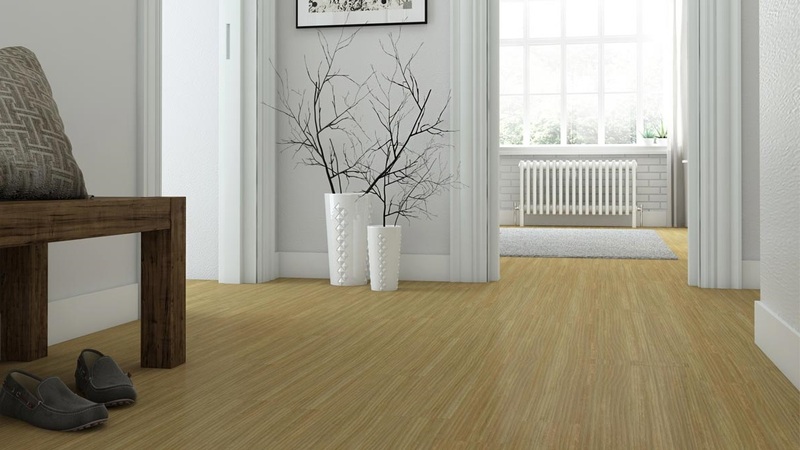 Easily maintained and available in a variety of colours and ranges. Low maintenance and easily cleaned. Available in a variety of colours. Ideal for industrial food areas, food preparation areas, commercial Kitchens and assisted Bathrooms. 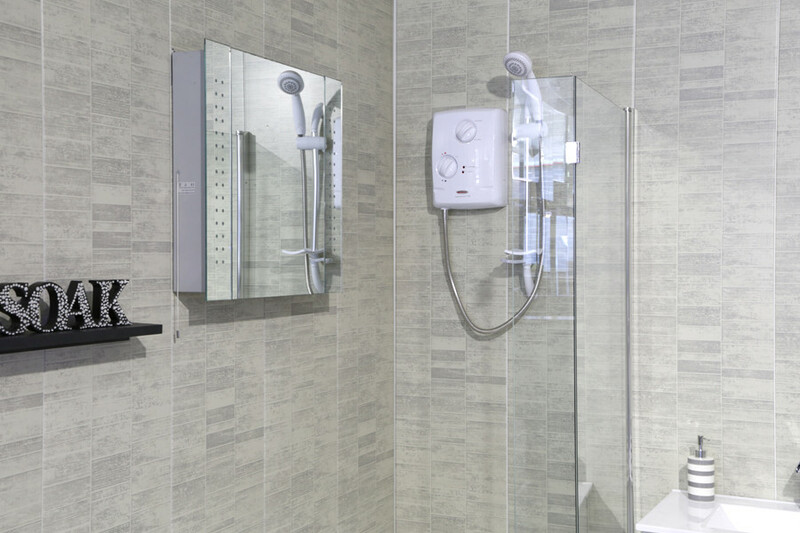 Ideal for bathrooms and shower areas. Easily maintained and come in a variety of colours and ranges. Uniclic system, scratch resistant and highly resistant to wear with a fantastic range of colours and designs. A long lasting durable finish, low maintenance and easily cleaned. Available in a variety of colours. No reservations recommending Gormley uPVC Systems, a professional service to any industry. Gormley uPVC Systems workmanship is second to none, our first port of call for any refurbishment. Absolutely delighted with our bathroom gormleys done recently with pvc. Really great job. Would highly recommend to anyone. Thank you.